BILLINGS, Mont., April 9, 2019 – The Master’s of Physician Assistant Studies program at Rocky Mountain College has received approval from the Accreditation Review Commission on Education for the Physician Assistant to add slots for 12 students beginning in July 2020. The expansion of the program from 36 to 48 students annually represents an ideal opportunity to achieve measured growth while maintaining the close-knit, supportive feel of the program. Admission to the program remains highly competitive. In each of the last three years, more than 500 qualified students have completed the application process to contend for one of the 36 annual slots in the program. Last year, 760 students applied. Over the past few years, the program has established 100 percent job placement within six months of graduation and zero attrition. The program boasts a national reputation for the exceptional quality of its faculty and graduates. And the program continues to fulfill its founding vision: To excel as a center of health care education dedicated to providing medical services to the underserved and rural populations of this intermountain region. It remains challenging to recruit and retain primary health care providers to serve in Montana’s extremely rural and medically underserved areas. Employment of physician assistants is projected to grow 37 percent nationally from 2016 to 2026, representing an additional 39,600 jobs. Montana ranks as the state with the fifth highest concentration of jobs in this occupation. Last summer’s white coat graduation ceremony marked the 20-year anniversary of the Physician Assistant program at Rocky Mountain College. The steady growth of the program tracks with the broad growth of the physician assistant profession, which was created in the 1960s to improve and expand healthcare. The most significant metric PA programs are judged on is student scores on the national certification exam. Over the past five years, the Rocky Mountain College program has achieved a 98 percent first-time pass rate, which is above the national average. The success of the program has depended in part on strong relationships with the regional medical community, especially preceptors. Preceptors are practicing clinicians who provide practical, on-the-job training for PA students during the clinical phase of their education. 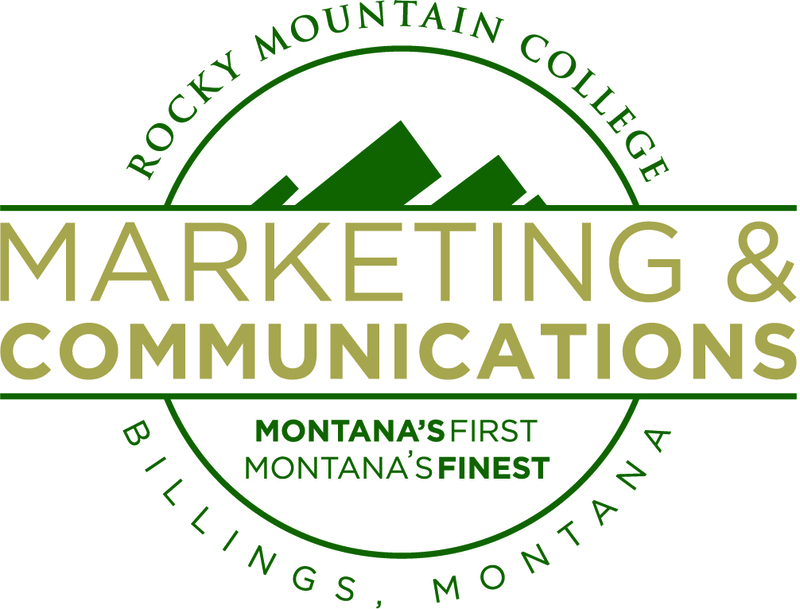 RMC press releases are distributed to local and regional news outlets, as well as publications in the hometowns of current Rocky students. If you believe you are being contacted in error, or you wish to update our records, please contact the Office of Marketing & Communications or Unsubscribe here.